Hiring a lawyer is one of the most important decisions you’ll ever make. No matter what the reason is, it will likely have a huge impact on your future. For this reason, it is extremely important to carefully research and consider the options before picking a lawyer to represent you. But with so many choices in the Everett area, it can be hard to choose a lawyer. 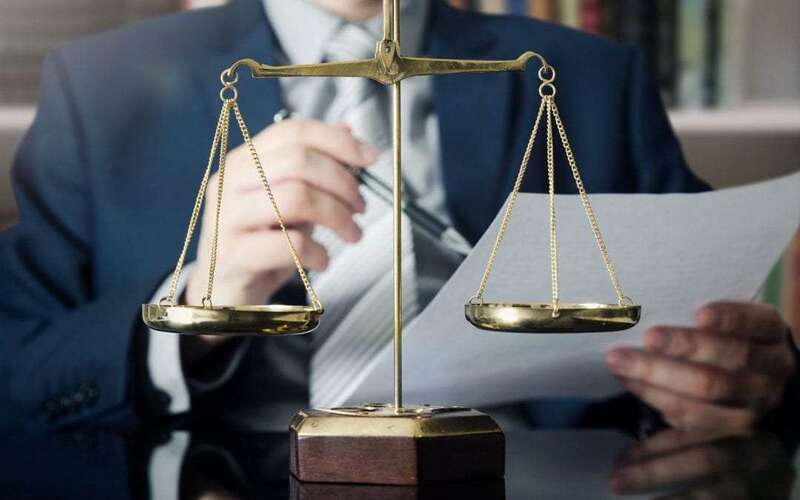 Here are some questions to ask before proceeding in order to find the best, most experienced attorney to work with you. It is important to find a lawyer with lots of experience in cases similar to yours. Many lawyers specialize in specific types of cases, and only accept clients that need those particular services. Some practices have multiple specialties, while others may specialize in very specific things like DUI, personal injury, or divorce. By hiring an attorney with a background in similar cases, you get a wealth of information and experience at your disposal. This will lead to better outcomes, and potentially even save you a significant amount of money in fees by having greater familiarity with the process. At Anderson Hunter, we have some of the most experienced lawyers in Everett, in several areas of expertise including: Family Law, Estate Planning, Business & Commercial, Municipal Law, Personal Property, Personal Injury, Construction, and Disability. This is a critical step that many people miss. You need to be comfortable with your lawyer since you are trusting and relying on them to have your best interest at heart. When you are searching for representation, have some questions ready. Talking through the process will help you get a feel for their personality and approach, as well as their communication style. If possible, meet your potential lawyer before you proceed. Having a few minutes to talk with them in person can either solidify your trust and confidence in them or save you from making a bad choice. Most lawyers will gladly take the time to meet or do a phone consultation with potential clients and get to know you, as a good lawyer will also want to make sure they are comfortable with their client. This is another important thing to consider. An unresponsive attorney can be extremely frustrating, and can ultimately make a case much more time consuming and mentally taxing. When first communicating with an attorney make sure they are responsive and respond to you in a reasonable amount of time. Just remember they are busy professionals with tight schedules, so don’t expect an immediate response every time. Another important element of communication is ensuring that they are ready willing and able to answer your questions. You should choose an attorney that is able to help you understand the process and answer any questions you may have along the way. It is extremely important to find the best lawyer you can. It is important to ensure that your lawyer has an extensive history of similar cases, as well as an experienced legal team. It is important to research a lawyer before hiring them. Checking reviews online can be a good place to start, but reviews aren’t always the best source of information. Be sure and check the Washington State Bar Association website to ensure that they are in good standing. For many cases, being near your lawyer is important. If your case requires meeting with them frequently or ends up going to court, it is important that they are somewhat close by. This also ensures they are familiar with local requirements, and cuts down on travel expenses. While fees shouldn’t be the primary factor when choosing your legal representation, your lawyer should clearly explain their fee structure. Firms use several different billing strategies, usually depending on the type of service needed. Hourly, flat rate, and retainer are all common in different scenarios. A good Attorney will make sure you understand the billing structure and when payments are due, and you shouldn’t feel pressured to chose them if you can’t afford their fee. Looking for a Lawyer in Everett?